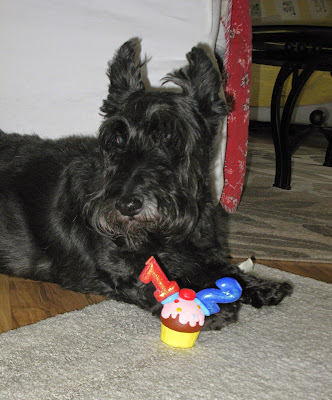 Montgomerie of Camas - AKC Scottish Terriers: email - Wallace is 12 today! Here is a picture of Wallace - today is his 12th birthday! 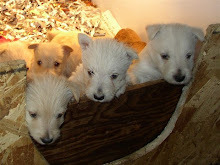 "wee Scottie boy!" He is the best dog anyone could have.